Dubai is the place to see when it comes to technology, innovation, and basically a beautiful world made of practically desert and sand, turned into real estate heaven, hotel paradise, and more importantly a global hotspot for the world’s most innovative architectural concept. 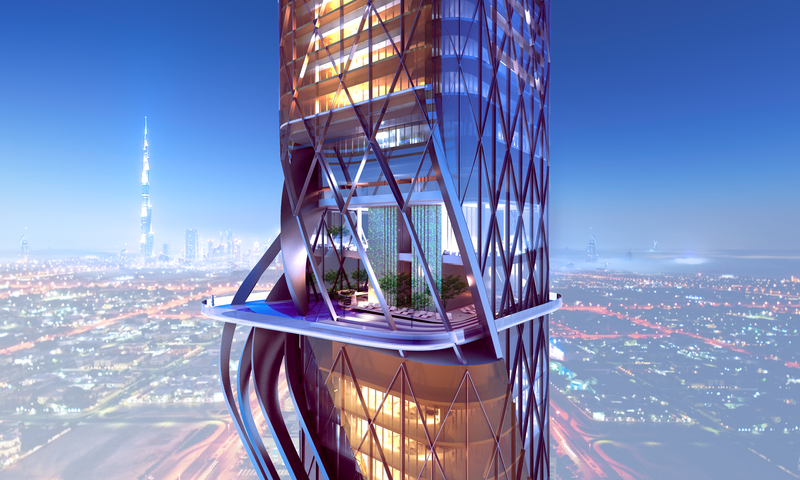 Today, we have learned of one more notable project, currently in the works in Dubai. 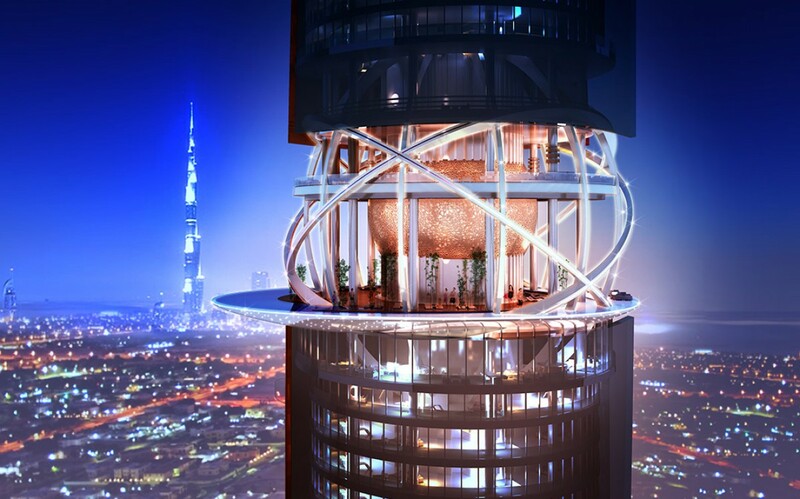 Dubai is now home to the first luxury hotel, with an indoor rainforest. Yes, you heard that right. RAINFOREST! The Rosemont Hotel and Residences is currently in the works, the project was designed by ZAS Architects, and it is a luxury hotel, which consists of two 48 story towers, located in the Al Thaniyah District, opposite internet city, and in close proximity to the Mall of The Emirates, and Jumeirah Beach. The hotel consist of 450 hotel rooms, 280 serviced apartments, meeting rooms, board rooms, and so much more. The hotel is said to open its doors in 2018, and will be operated by Curlo, Hilton’s luxury brand. Now, back to the main monument in this hotel, The Rosemont Hotel will feature 6,968 sqm of indoor rainforest, the first ever in the world of its kind. The jungle will be contained in this super sized terrain, also with a man made beach, splash pool with recycled water, and a beautiful infinity pool with a glass bottom, which overlooks the entire gulf. Not only does this hotel contain beautiful state of the art amenities, a jungle, and a suspended pool, it will also introduce robot handlers to help the visitors with their luggage. We truly cannot wait to see what this hotel will look like upon completion.